Crossbow vs Gun - What Makes The Best Survival Weapon? 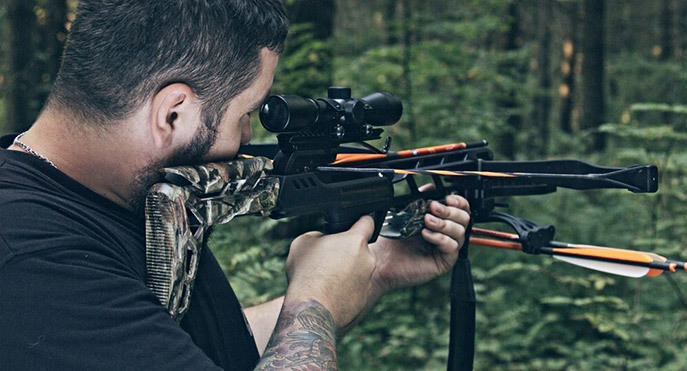 →Crossbow vs Gun – What Makes The Best Survival Weapon? We all know about the AMC’s post-apocalypse TV series - The Walking Dead - which hits its 8th season on October this year (2017). One thing we’ve all learned from this popular show is the power of a crossbow in a doomsday scenario…I’m talking about Daryl Dixon's crossbow which has saved him and his fellow survivalists right from the beginning of the show. 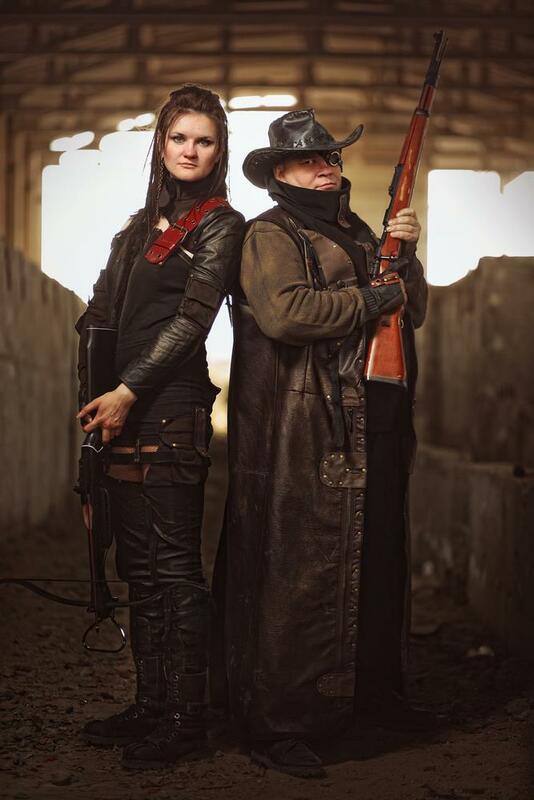 The show has influenced the preppers’ choice of a survival weapon, with a handful opting for the crossbow…yet a handful still swears to guns and cases of ammunition. How does a crossbow compare to a gun in a SHTF situation? I know it’s mind-wrecking and might give you headaches as you try to weigh between the two weapons. But I promise you that by the time you’re done reading the following post, you’ll have a clear mind on what weapon you’d pick if the walking dead becomes real in future (just kidding). After picturing at the various SHTF situations, there’s no doubt that observing some silence is necessary when facing them. And that means that you should look for a weapon that produces way too less or no noise at all. For instance…when hunting for food, defending your family/home against an intruder, etc., you won’t want others to discover your whereabouts. It, therefore, makes some sense that you’d want to use your crossbow for its silent signature for most of your SHTF scenario. On the contrary, rifles produce that loud bang that’s sure to bring uninvited visitors your way. Like… after you’ve gunned down the game, the other folks will know it easily and will want a share of your kill - either peacefully or forcefully. Another factor that sets a huge rift between the crossbow and survival guns is the ammo availability. …Am not saying that there’s a shortage of ammunition. In fact, dozens of gun ammo are being manufactured every hour to meet the ever rising demand! But the harsh truth is, when you start shooting with your gun, the ammo will get depleted and you might be left defenseless. What of the crossbow? 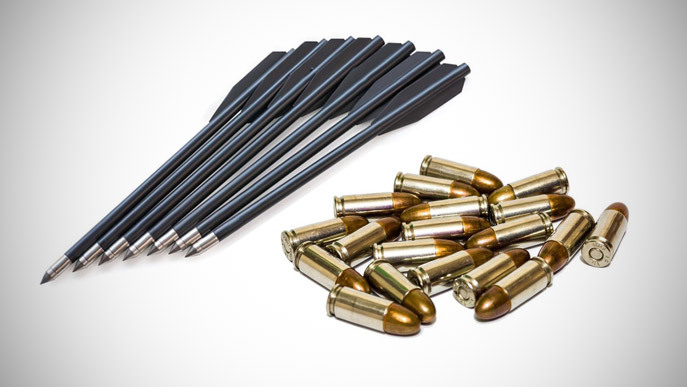 The ammo here is re-usable, an advantage that keeps the crossbow many, many miles ahead of your gun. As we’ve witnessed Darryl do it multiple times on the Walking Dead show, walking up to your target and pulling the crossbow bolt makes ready for reuse. Remember that you can do this again and again, without affecting the penetrating power of your bolts. When put on comparison table with the tradition bows, crossbows have shown to be easy to use, even for the absolute beginners. Yes, you can easily fire super-accurate shots with your crossbow, with only some hours of practice. This stems from the fact that a crossbow doesn’t require you to mind about the hand placement, drawing the string, hold, hold, hold… (too much for the tradition bow). 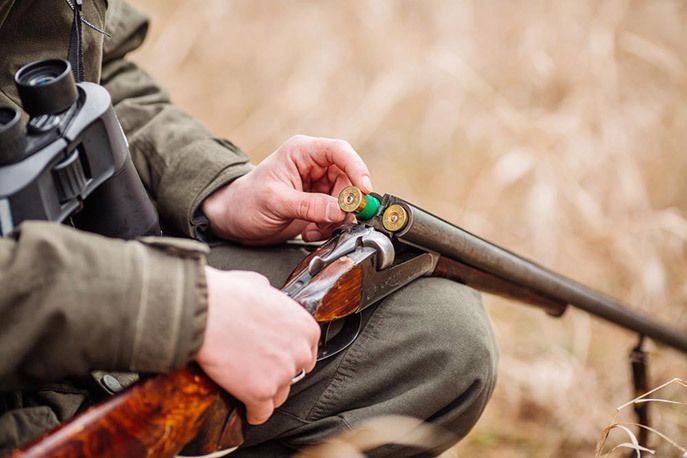 Rather, it holds back the bolt for you…which minimizes fatigue…so you can release with a simple trigger squeeze plus consistent draw strength. Guns…do you even need much training on how to use them? If 11-year-old kid can use them, how about you? It goes without saying that guns are incredibly easy to use. Bottom line: both the gun and crossbow are easy to use in all survival situations. If you’re a keen observant, you’d have noticed that Darryl shoots the zombies at incredibly close ranges. I believe it’s about 30 yards or less. That’s a pretty honest yard. But some video will show you bow hunters taking down deer sized games at a range of about 80 yards. This is a pure exaggeration! As per legit crossbow hunters will tell you, the maximum range of a crossbow falls between 25 and 50 yards. The maximum range depends on the type of fireman you use. Not forgetting the type of metal used to make the bullets as well as the weight of the ammo powder grain. Despite all these factors, there’s no debating that a gun will help you hit a target at a greater distance than the crossbow. You can even trust a simple .22 LR round to accomplish that. A typical crossbow is big and bulky. So, if you’re bugging out in secondary survival retreat, it might not be the ideal travel companion for you - more so if you’re on foot. BUT…if you've got a car, there’s no excuse as to why you should leave the crossbow behind. Given its size too, you can’t easily conceal the crossbow. Picture yourself walking with in a wasteland that was once your home (as it happens in the Walking Dead)…and other defenseless folks see you with a weapon. What would stop them from attempting to take it from you? NOTE: the situation isn’t all bad though. There are extremely portable crossbow models - with a smaller size and less weight than the standard models. Commonly referred to as the pistol crossbows, these models have a shorter range an require you to be near your target for effective shooting. In the case of guns, we've got the CCW (or concealed carry weapons) that’s highly portable and you can easily tuck it under your gun belt and walk among many folks, without anyone notice that you're armed. Something that makes the use of the crossbow as a survival weapon a bad idea is its magazine load time. As you know, it takes time to load a bolt at a time. And that means that you’ve to ensure that every shot you fire counts. Add this to the maximum range of a crossbow (we discussed this earlier) and you’re doomed! Should we even compare the magazine load of a rifle with that of a crossbow? 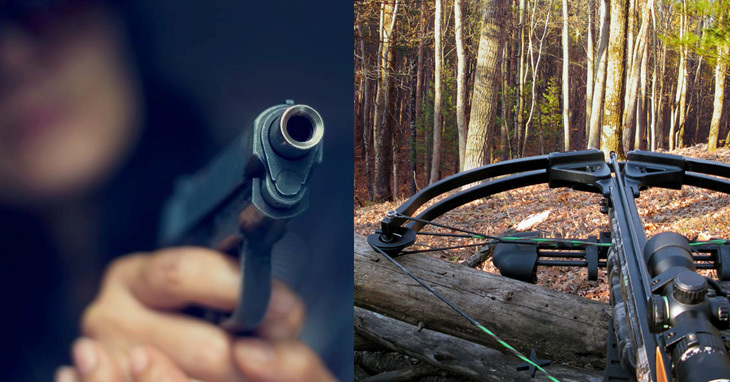 Final Word: Crossbow vs Gun - Which is the best survival weapon? Both the gun and crossbow are great choices for use in survival situations. Both weapons have their fair share of advantages and disadvantages. And your choice of the ideal weapon should be dependent on the type of SHTF situation facing you. If you still swear by your guns after reading this post, I’d advise you to never leave your crossbow behind - make it your backup weapon!